Our menus are now online! Download and view them at your own leisure, and arrive at The Holt Fleet with your mind already made up! Please right-click and save-as to save our menus to your computer. 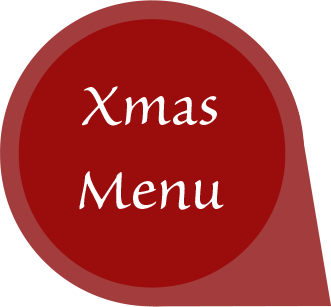 Some of our menus may be in PDF format which are viewable by most computers, but if you cannot view/download them, please click here to download Adobe Reader at no charge.